Scheduling your senior photos in Keene always proves to be beautiful! With so much quaint personality- Keene NH has a lot to offer in terms of variety. So I was extremely excited to hear that a Monadnock Senior wanted Keene to be the backdrop to her senior photos! Olivia is a bubbly and outgoing gal who is truly beautiful inside and out. She’s very active in the Theater- and spends much time in the dance studio perfecting her dance techniques! We had a fun photo session! Despite it being hot! (Like really freakin’ hot! LOL) . Olivia really killed it! She truly is #badass. I do plan on going to college. As of right now, my top two colleges are Dartmouth and The University of Vermont. I plan on majoring in neuroscience while acquiring my pre-med qualifications. I want to major in this because the human brain is very interesting to me. I dance at moco arts as well as participating in the theatre productions at Monadnock. I have had many leads in the theatre productions at school which I am very proud of. I also received the Bausch and Lomb Honorary Science Award as well as the Harvard Book Club of NH Award last year. I will definitely miss my friends the most, some of who I’ve known since preschool, but I will also miss the teachers who I’ve grown very fond of over the past four years. Going to college. Although I am nervous about the whole process, I am very excited to start this next step in my life. In ten years I hope to be out of grad school and in the process of becoming a successful neurologist. But most of all I hope to be happy with my life. 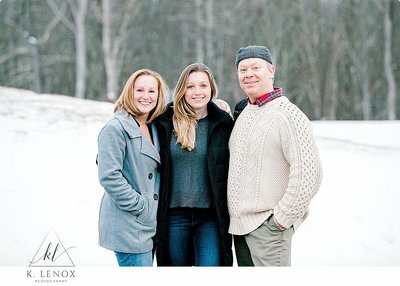 And if you are looking for seniors photos in Keene– book a senior session tailored to you!! Reach out today!